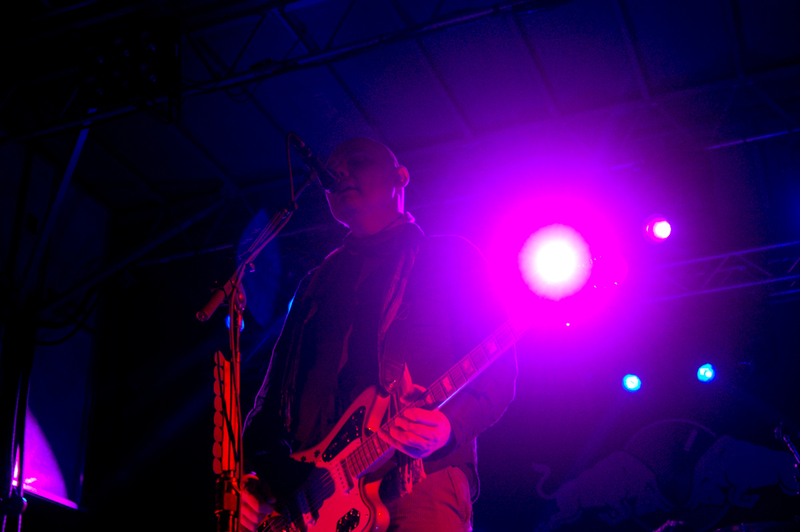 On Corgan’s new album, he collaborated with guitarist James Iha. That was the first time they worked on new music together since the release of Machina II/The Friends & Enemies Of Modern Music in 2000. More recently, Iha and Corgan played together at a performance about a year ago, where Corgan played a new song for an exclusive VIP set at one of their concerts. 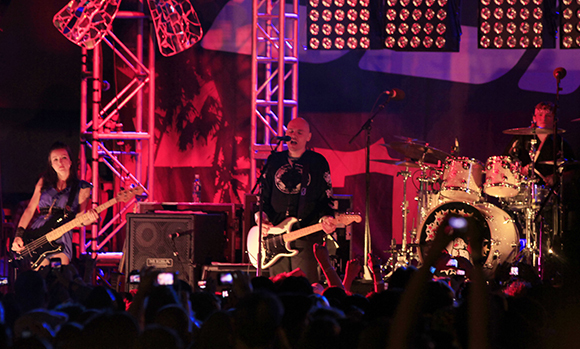 During an Interview with Rolling Stone, Corgan spoke more about the rumors of their legendary band finally reuniting. Corgan is thrilled that they are on good terms after the band’s falling out over a relentless work schedule. Now that he is working on his own music, he had the chance to reunite with guitarist James Iha and bassist D’arcy Wretzky. That, however, isn’t quite enough for him to go head-first into a new project with them. He said he’s okay with the band not getting back together, as long as they have peace between them. For almost 15 years the band was always together. He mentioned the tension between band members after the falling out. Now working solo, with some collaborations with other artists, he has his focus on just keeping the peace and moving forward. Last month, Corgan released one single from Ogilala called “Aeronaut” that featured production by Rick Rubin. He’s also been releasing a string of Facebook Live videos every day leading up to the release of his new album on October 13.